With the introduction of IATA Resolution 753, airports and ground handlers can provide a value-added service by providing robust scanning solutions and procedures to help their airlines achieve compliance. Luggage Logistics, already a leading provider of baggage solutions for the aviation industry, was approached by a ground handler in Africa to implement the Load & Track Baggage Management solution in order to provide their airlines with tracking data. Load & Track provides reconciliation, tracking and reporting at all stages of the bag journey, including the often difficult to achieve arrivals and ramp scanning as well as comprehensive transfer baggage functions. The aim was twofold; firstly, to implement comprehensive baggage tracking, with its associated reduction in mishandling; and secondly, to improve security. The key challenge was around infrastructure; implementing high quality wi-fi networks in baggage halls and other areas can be costly, both in terms of initial deployment and ongoing support, and so a solution requiring minimal infrastructure was preferred. 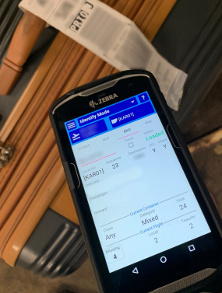 Working in partnership with Zebra, Luggage Logistics chose the Zebra TC56 Mobile Computer for their customer. The TC56 is a competitively-priced solution which supports ‘Outside 4 Walls’ 4G connectivity, and when fitted with the robust boot and trigger, easily provides the ruggedness required in a busy baggage hall with a 2m drop spec (more than enough for even the tallest ground handlers). 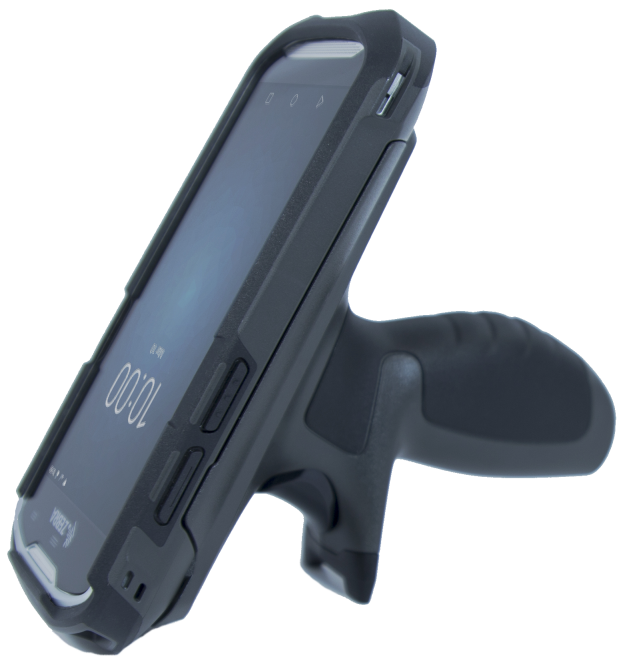 The 4G capabilities mean that the device can be used in the bag hall and out on the ramp with no loss in connectivity. The hot-swappable battery can easily last for a full shift, and the bright, clear touchscreen can cope with both the sunlight and rain in the region with equal measure. The devices can also be pre-staged before sending to the customer, allowing fast turnaround and deployment of additional devices where needed. When coupled with Zebra’s excellent service and support agreement, the TC56 was an obvious choice. Load & Track, combined with the Zebra TC56, allowed Luggage Logistics to be able to commission the new site within just a few days. The ease of use of the new Android application, coupled with the fast deployment made possible with 4G connectivity, meant that the site was up and running with minimal training and deployment. And the real benefit: with remote training and out-of-the-box pre-staged scanners, new sites can, in many cases, go live without requiring a site visit, resulting in low cost, low risk deployment for expansion into additional sites. 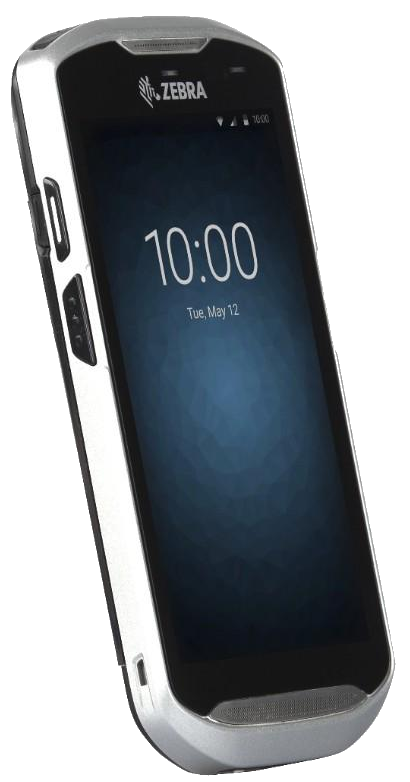 Deployment of the Android Scanner started in Q1 2019. Luggage Logistics is a supplier of innovative Baggage, Passenger and ULD Management IT solutions designed for airports, airlines and ground handling companies. Our extensive product suite provides customers with innovative and cost-effective solutions to key operational challenges. Used in both major hubs and smaller regional airports, we provide customers with a complete end-to-end baggage management solution, including departure, transfer and arrivals reconciliation; all key components of IATA Resolution 753. Luggage Logistics was founded in 2007 by a team of industry experts. Our solutions are used in more than 200 airports across 6 continents. For more information, visit www.luggagelogistics.net. Zebra empowers those on the front line in retail, healthcare, transportation and logistics, manufacturing and other industries to achieve a performance edge - an edge that translates to delighted customers, good patient outcomes and superior business results. With over 10,000 partners across 100 countries, we are committed to delivering industry-tailored solutions that help our customers capture their edge. For more information, visit www.zebra.com.